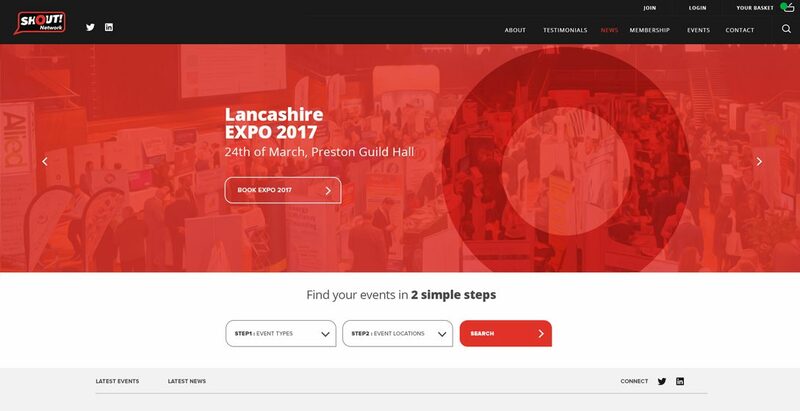 To create a fully functional portal for Lancashire Businesses to find updated business news and a range of local events to attend. 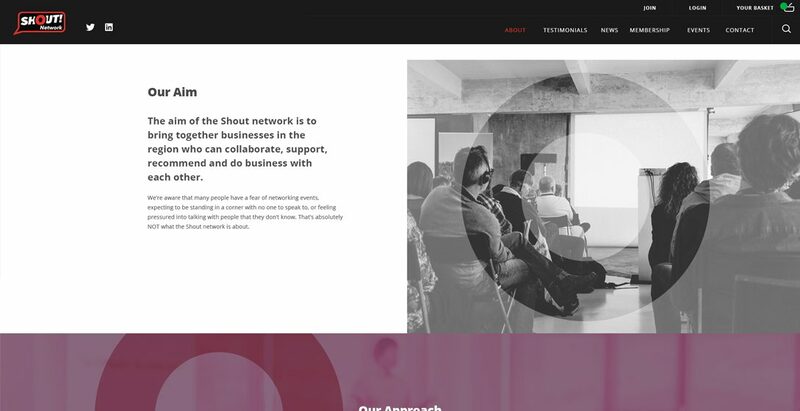 The focus of the site was to encourage visitors to book to attend SHOUT networking events, adding additional and useful information to encourage visitors to the website. 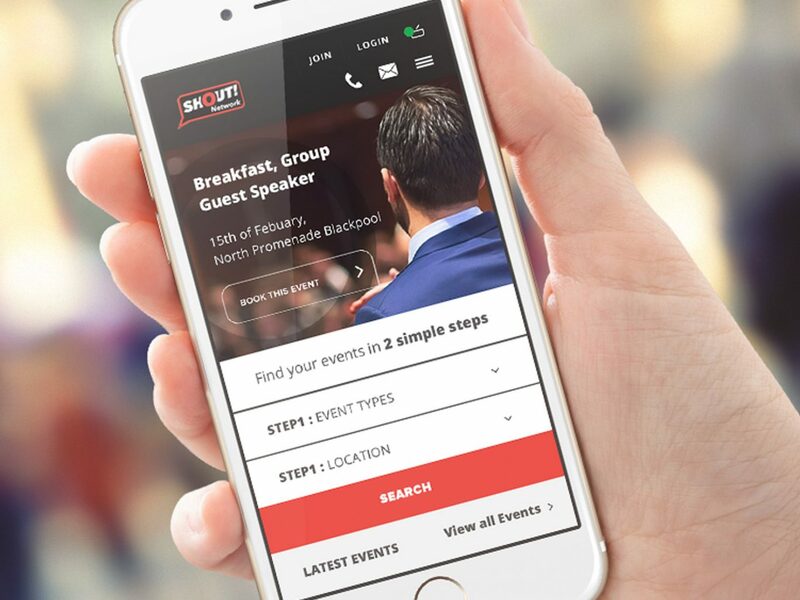 The website required online booking, online payments and the ability for members to add their own content and needed to be fully optimised for mobile use. Two website designs were developed for desktop and mobile. The websites are an information hub for Shout Network members across Lancashire and the North West. News, events and membership information are all available online. Also allowing new members to join the Shout Network and enquire about upcoming events.